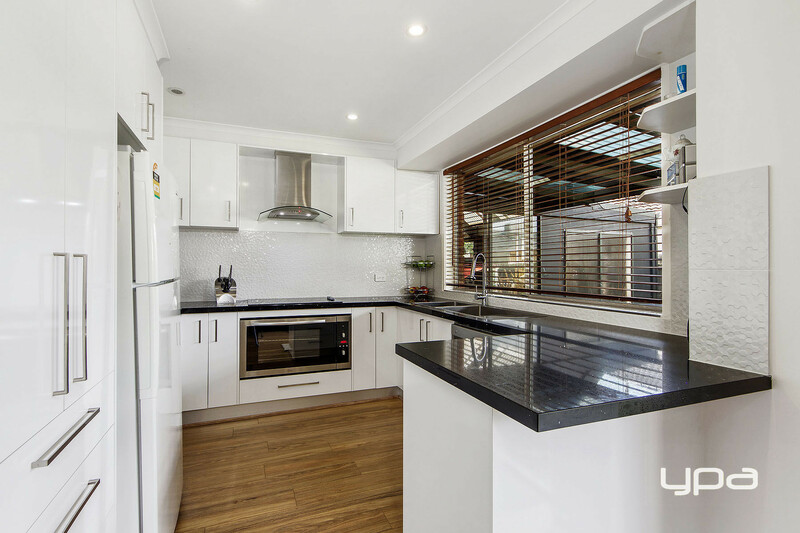 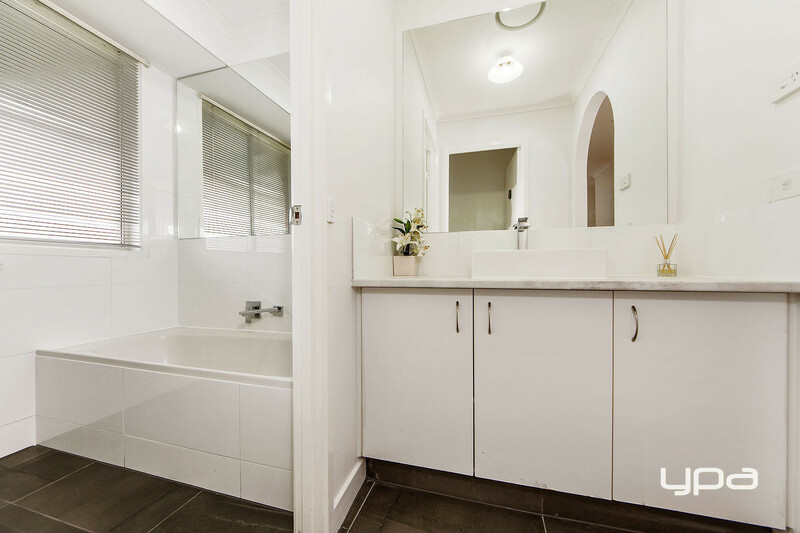 A gorgeous renovated family home in an exquisite court location is on offer here. 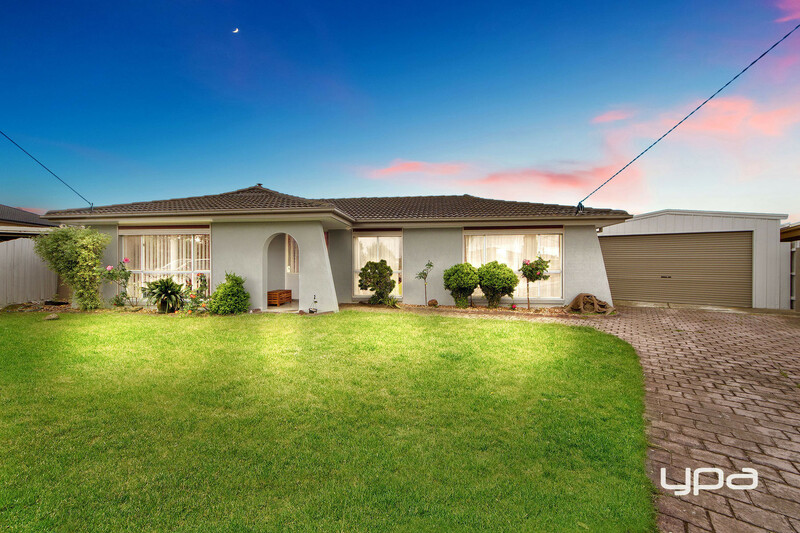 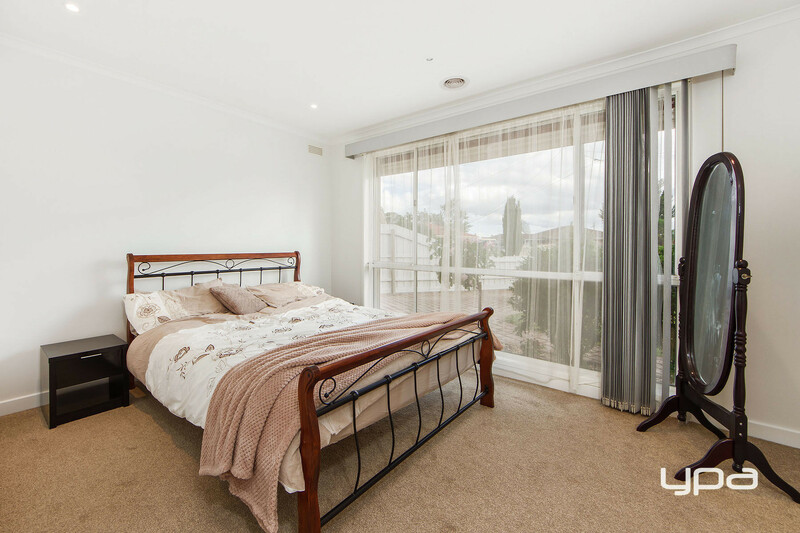 This splendid three-bedroom home enjoys a large 601m2 approx. 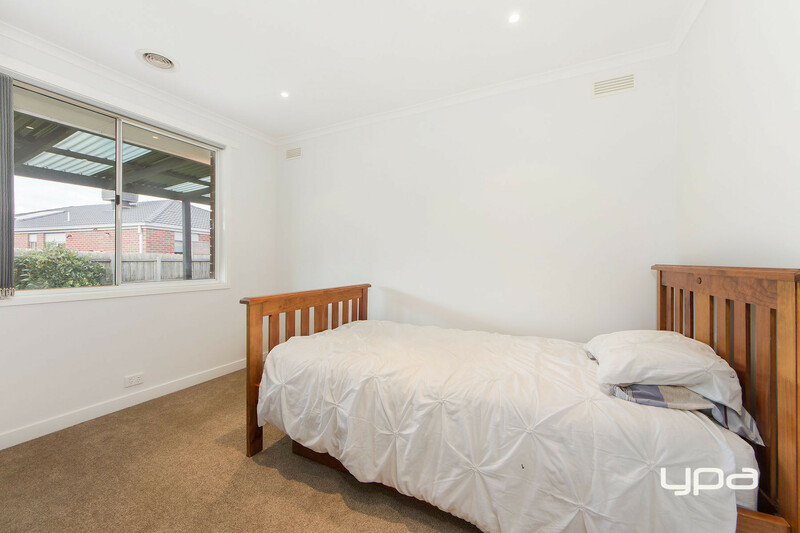 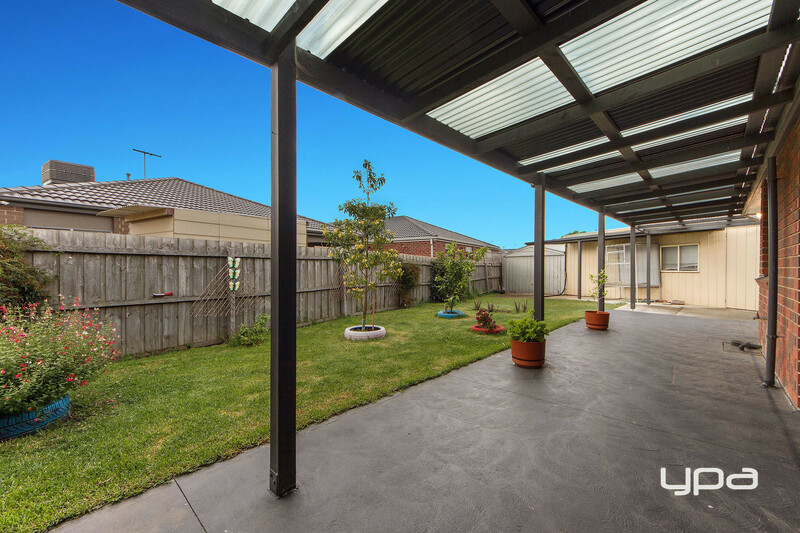 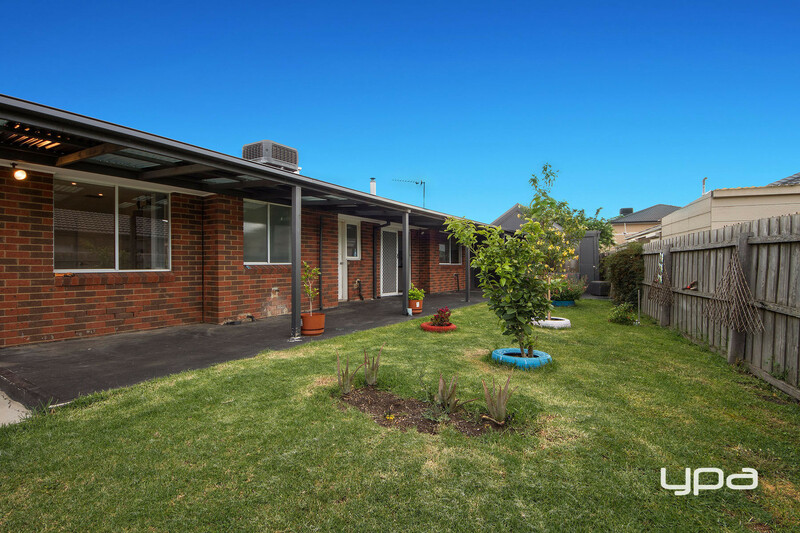 block just a short walk to Brimbank Shopping Centre and close proximity to all amenities. 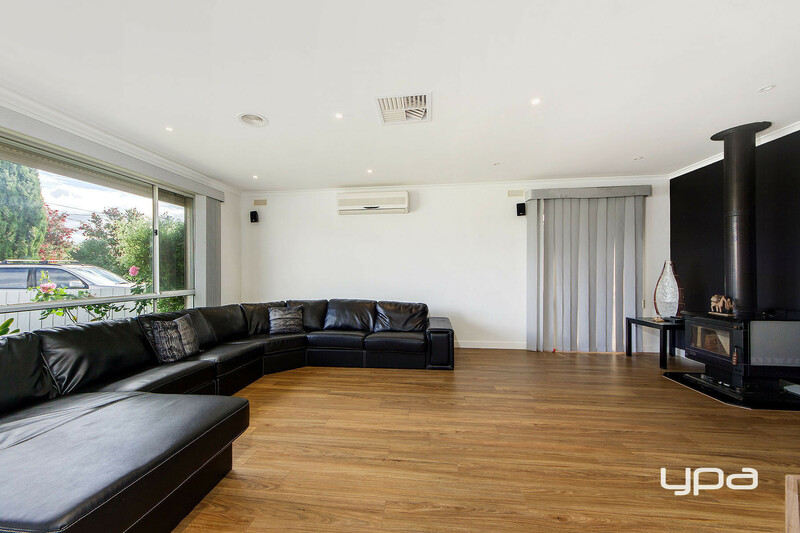 Behind its modern façade, is a large lounge room complimented by a coonara heater, three large bedrooms with built in robes serviced by a sleek bathroom, superb stone bench kitchen with ample cupboard space adjoining a spacious meals area, leads out to a stunning and big wrap around alfresco overlooking expansive gardens perfect for entertaining family and friends. 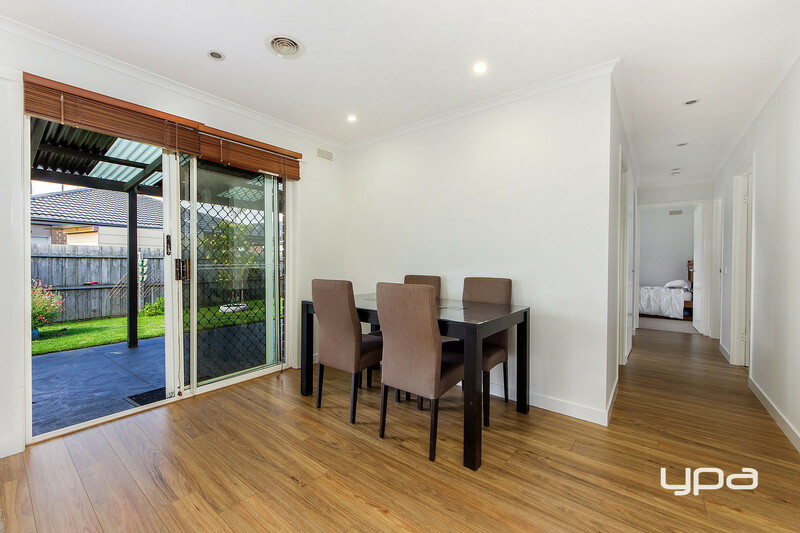 Includes floorboards throughout, ducted heating, evaporative cooling, split system, roller shutter, lock up garage and plenty off street parking.